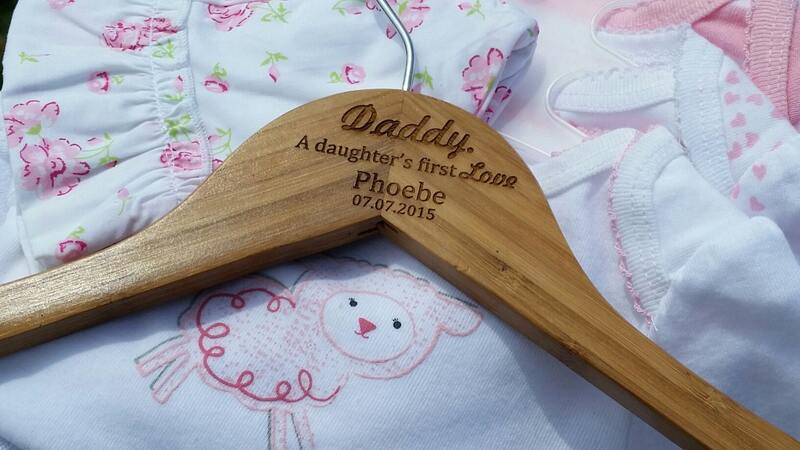 Oh what a special Father's Day gift for the new Daddy in your life! 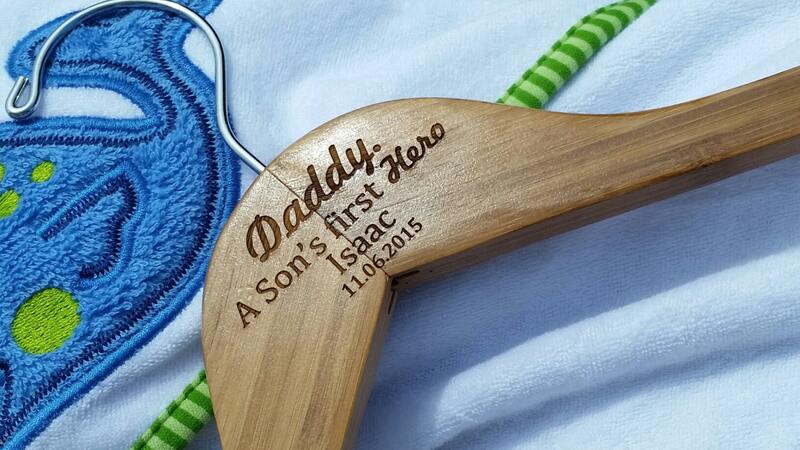 He will proudly hang his favorite shirt or coat on this specially engraved hanger! Will be a keepsake he can treasure for years and years to come.